Good stuff. Now, if I could only find a place in town that has any pinball machines. 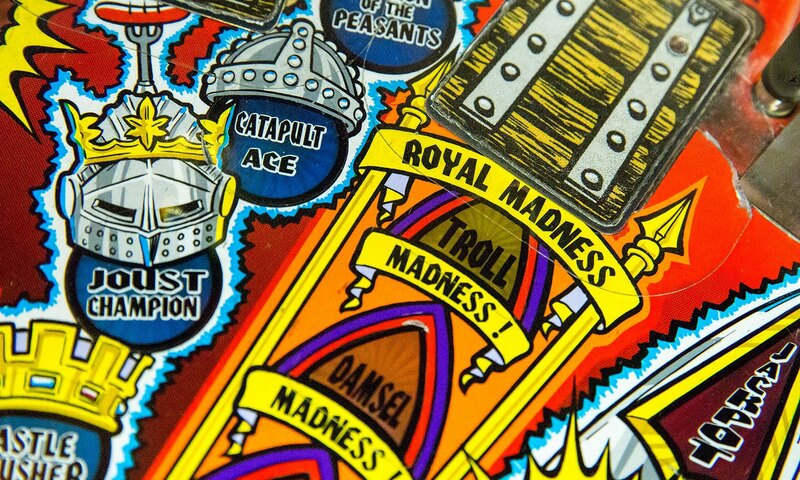 The pinball machine is such an exquisite and complex invention only made for the entertainment of people. It’s really quite amazing how technology has helped these machines today into becoming more efficient and more fun to play with.